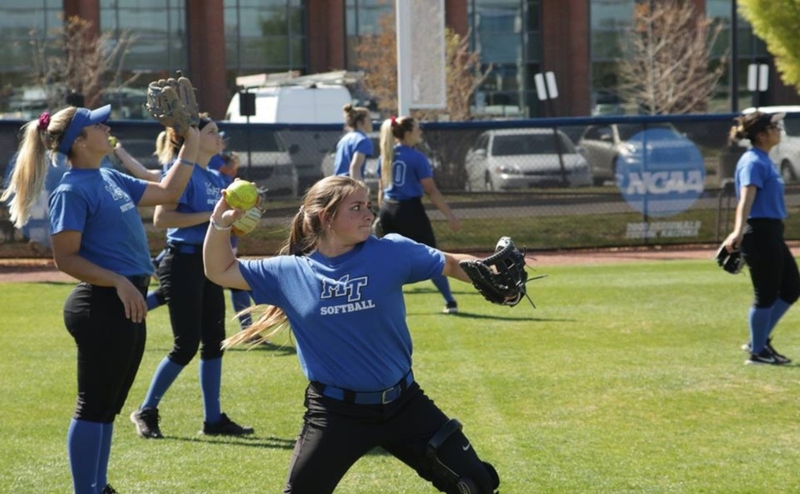 The Middle Tennessee State Blue Raiders (4-3, 3-1) hosted the Charlotte 49ers (3-4, 2-2) for their homecoming game on Saturday. Both teams came into the game with a 3-3 record and 2-1 in conference play. 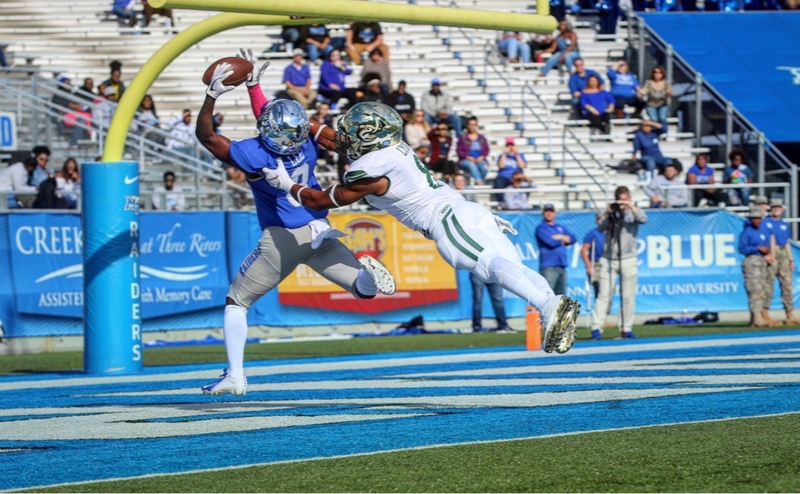 The Blue Raiders managed to get the win despite only gaining 144 total yards of offense, which is the lowest number of total yards since head coach Rick Stockstill has been at MTSU. Quarterback Brent Stockstill started the game with his left ankle heavily taped after he injured it against Florida International last week. The Blue Raiders couldn’t get the offense going early, starting off with a quick three and out, and Stockstill seemed to be limping pretty bad. 49ers running back Benny LeMay came into the game ranked second in Conference USA in rushing yards. 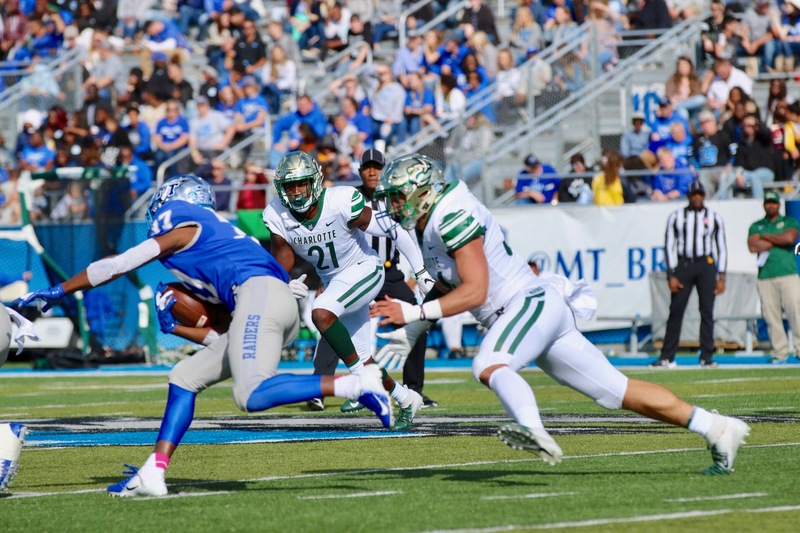 LeMay and the 49ers put the Blue Raiders rushing defense to the test early after he broke a couple of tackles and burst through for a 57-yard touchdown. The Blue Raiders defense buckled down, and the 49ers offense struggled after the big run from LeMay. Charlotte came into the game with their backup quarterback Evan Shirreffs. “We knew their starting quarterback wasn’t coming into the game. We had a bigger target to hit now, so we had to make plays,” said defensive end Tyshunn Render. The Blue Raiders made those plays by sacking Shirreffs four times and forced him to throw two interceptions. Neither team could capture the momentum of the game. 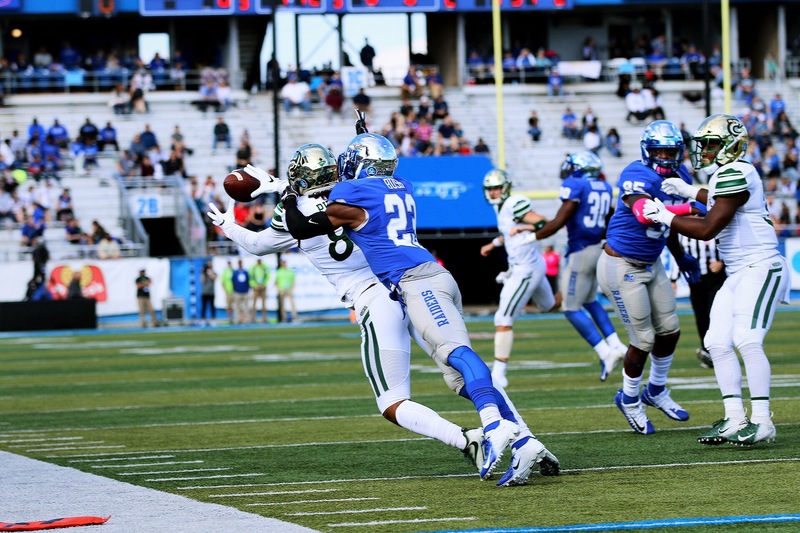 The Blue Raiders had an opportunity to capture the momentum after a 49ers miscue on a punt. Charlotte’s punter fielded the snap with his knee on the ground before he kicked it, which made him down by contact. That gave the Blue Raiders excellent field position at the 49ers 13-yard line. However, that momentum went right back to Charlotte after Stockstill threw an interception on the first play of the drive, giving the 49ers the ball right back. 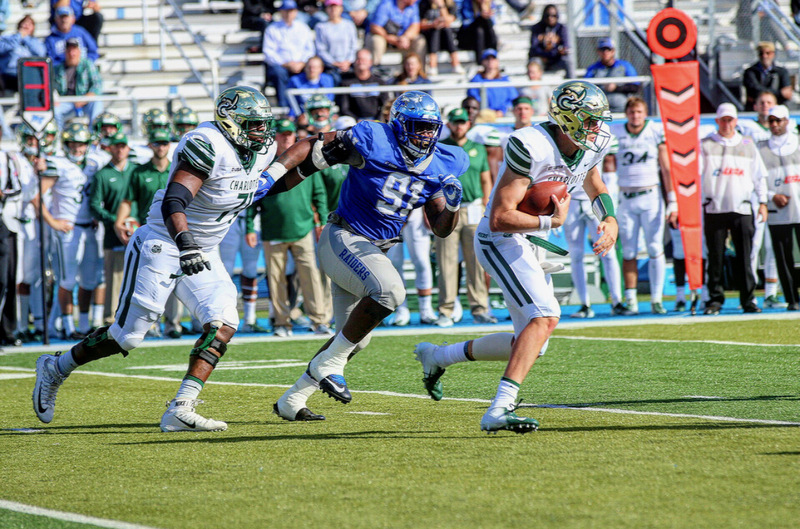 After the first quarter, the 49ers outgained the Blue Raiders 107 to 22 in total yards. Stockstill was 4-9 passing for only 11 yards with one interception. The Blue Raiders defense looked great heading into the second quarter, only allowing two first downs after the big run. 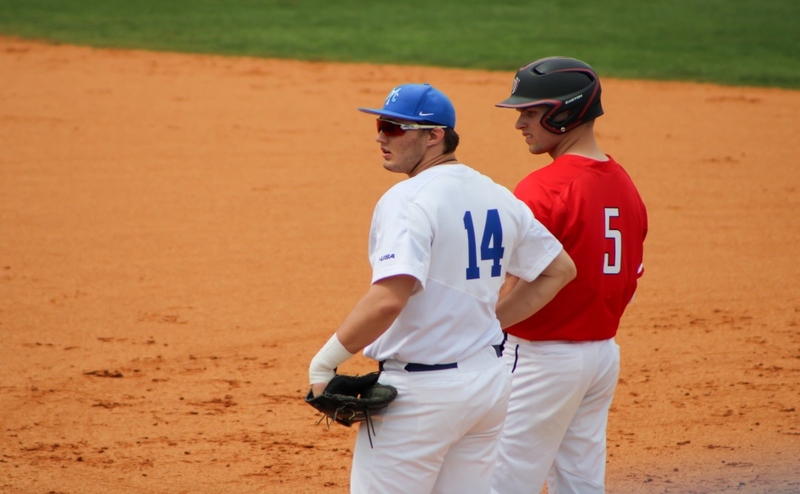 The offense still struggled to move the ball, but the Blue Raiders were able to win the field position battle. Stockstill connected on a 29-yard touchdown strike to Ty Lee, who made an amazing catch in the process. That play gave the Blue Raiders the lead 7-6, and the 49ers were never able to recover. The Blue Raider defense started producing turnovers that allowed the offense to get into a rhythm and give them a short field. Defensive back Wesley Bush intercepted Shirreffs, which led to Ty Lee’s second touchdown reception from Stockstill. The 49ers had other opportunities to score in the first half but failed to do so due to two missed field goals. The Blue Raiders led at the half 14-6. The remainder of the game was a defensive standoff with no points scored in the third quarter for either team. The 49ers and Blue Raiders traded sacks and turnovers but their offenses weren’t able to capitalize. At the start of the fourth quarter, Blue Raider O.J. Johnson intercepted Shirreffs after it was tipped by Rakavian Poydras. On the ensuing possession, Stockstill threw a bullet to tight end Gatlin Casey who fumbled on his way to the endzone but managed to recover it for a touchdown and ultimately seal the game. The Blue Raiders held a 21-6 lead until the waning moments of the game when the 49ers point one final touchdown on the board to make it 21-13. The 49ers attempted an onside kick but failed to recover. 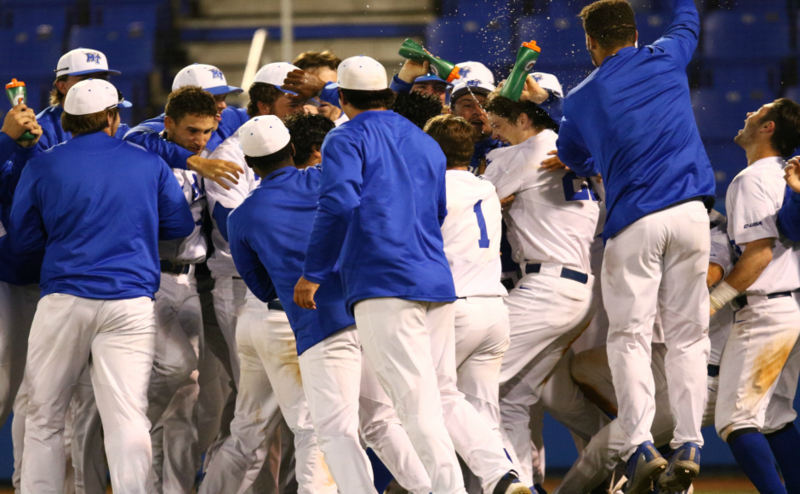 Brent Stockstill then kneeled three times to run out the clock and give the Blue Raiders their third conference victory. The defense helped the Blue Raiders tally a W in the win column after giving up big run early in the first. Rick Stockstill knows that every game is won in the fourth quarter and that they need to get better at running the ball. The Blue Raiders only managed 33 rushing yards which is a season low. “We’re 3-1 in the conference and 4-3 overall. 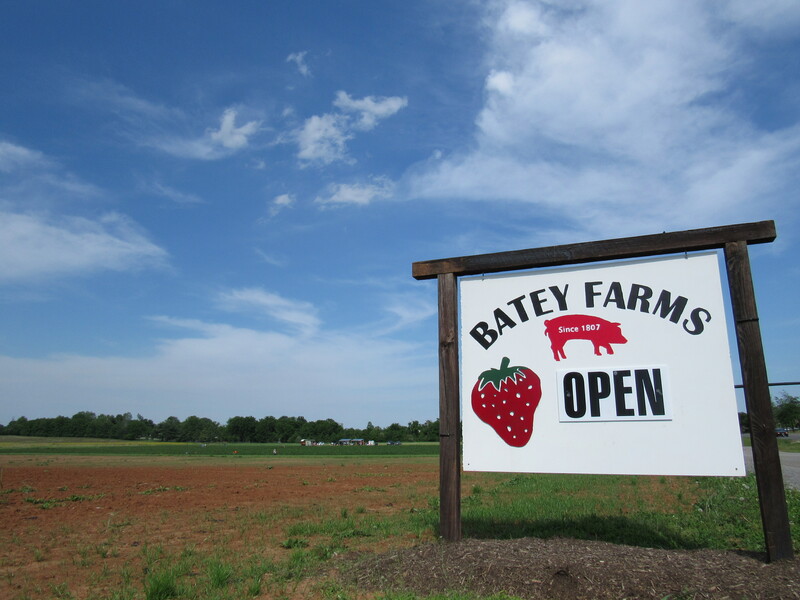 We’ve got a big one coming up this week, and we’ve got to keep on keeping on,” Rick Stockstill said. 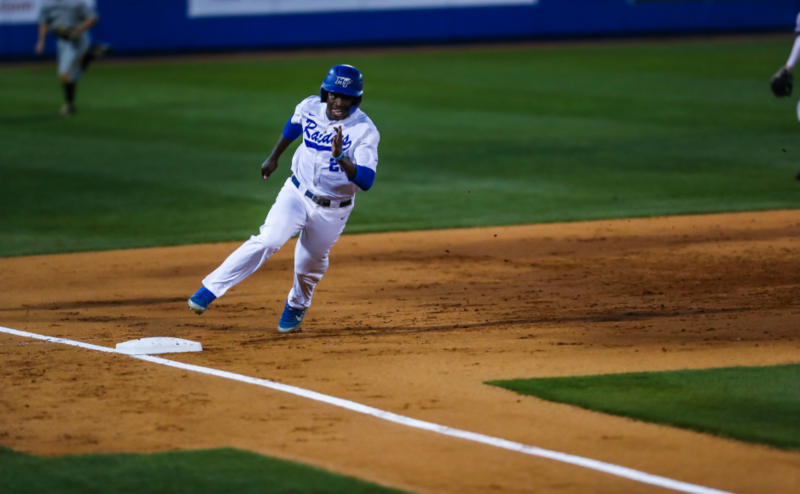 The Blue Raiders go on the road to face Old Dominion next week. 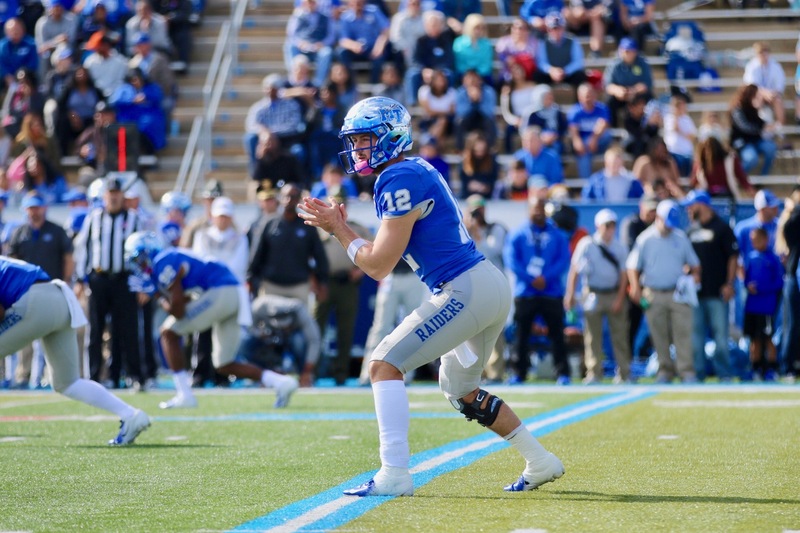 Brent Stockstill will likely start again in hopes of keeping the Blue Raiders in the C-USA hunt for the lead. Kick off is set for 2:30 on Oct. 27.